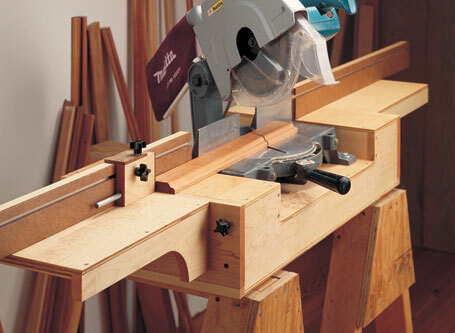 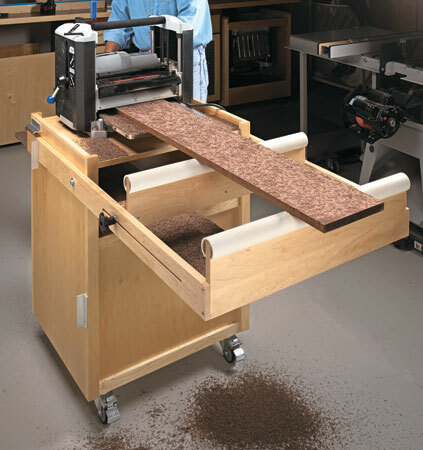 Carving out a dedicated space for a workshop can go a long way toward making woodworking more enjoyable and projects easier to build. 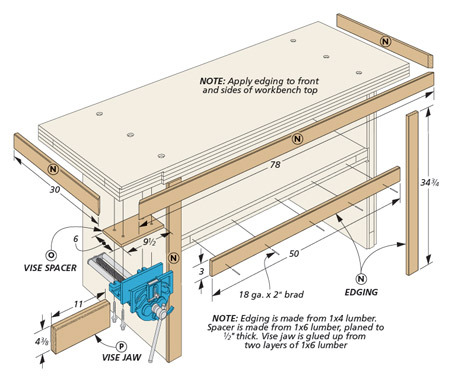 The idea behind this workshop setup is to pack as much woodworking potential into a 14-foot section of a garage or basement wall as possible. 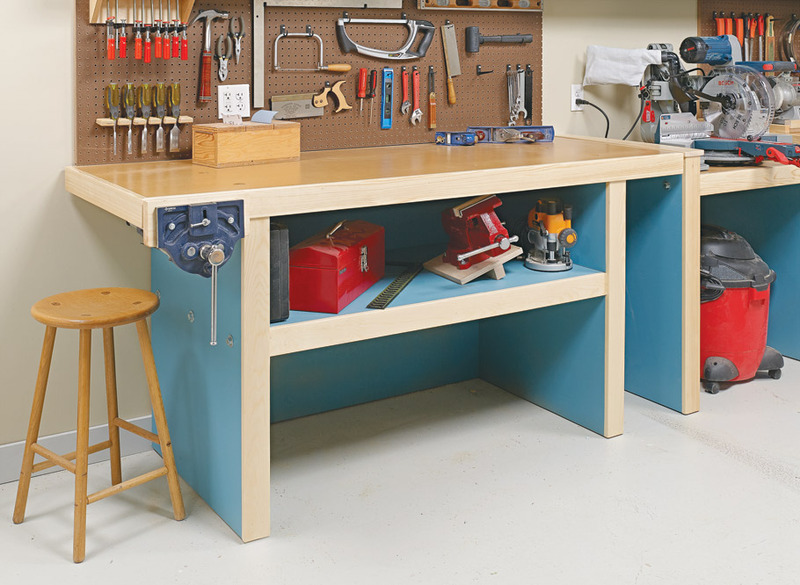 A stout workbench and a multipurpose power tool workcenter anchor the system. 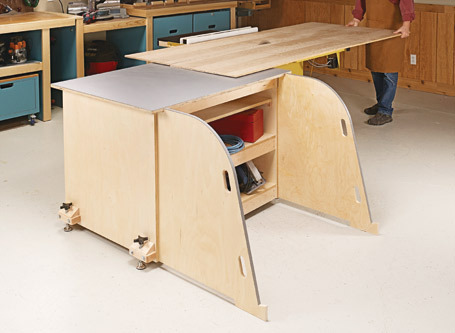 Several space-saving carts dock in the space underneath. 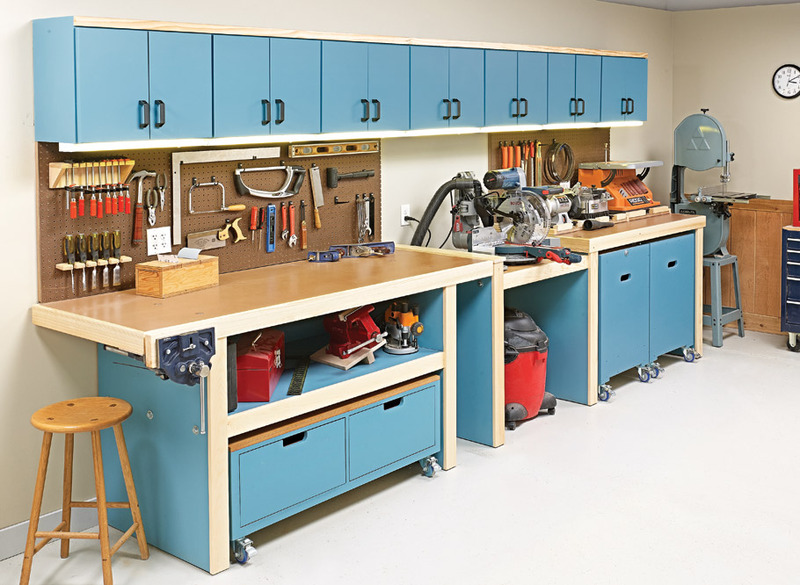 Up above, pegboard panels and a row of cabinets provide loads of storage for your gear. 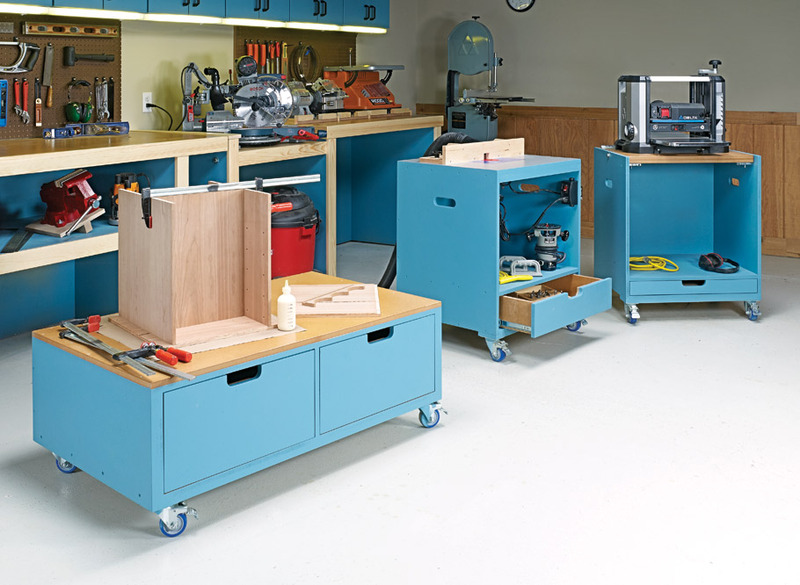 Start by tackling the bench, workcenter, and cabinets, and you can get your shop up and running quickly.